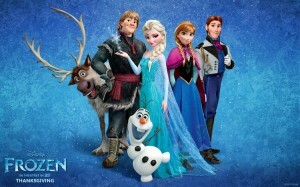 Disney’s Frozen feet box office records and posted the biggest opening weekend since The Lion King. If you haven’t yet seen it in theaters then take the chance to do so as it is a spectacular movie which is suitable for all the family. Disney’s Frozen is a musical which takes it’s inspiration from Hans Christian Andersen’s The Snow Queen. 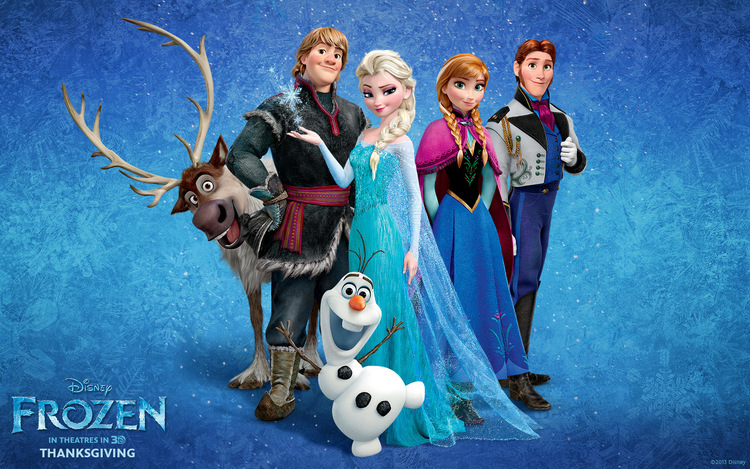 Movie audiences love Disney’s Frozen and now it is your chance to pre order the movie on DVD at a great price. No release date has been set yet but pre order your copy of Disney’s Frozen and you will be sure to get it on the day it is released. 4 Hours Only: 50% Off Little Tikes Cozy Convertible Ride-On!